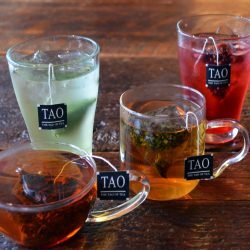 At The Tao of Tea, we enjoy working with cafes, restaurants and stores to develop effective wholesale programs. We make a pledge of freshness and quality workmanship in all of our products. Our tea enthusiasts are available to help customers learn more about tea origins, farmer and garden history, how to judge the quality of tea, brewing methods and more. Please fill out the short form below and we’ll gladly get in touch with you to get started. If you prefer to contact us by phone, please call 503-736-0198 and ask us about our wholesale offerings. We look forward to working with you. After we’ve set you up as a wholesale customer, you will have access to our catalogs and be able to shop our special wholesale website. There you can place orders, earn points toward future purchases, view account history, shipment status and many other features. 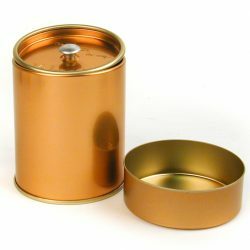 TEA TINS: Dozens of loose leaf teas available in canisters. Choose from a selection of white, green, oolong, black, puer, herbal and compressed teas. TEA BAGS / CAFE PROGRAM: A collection of 8+ biodegradable, organic tea sachets available to cafes and stores with various bulk ordering and storage options. 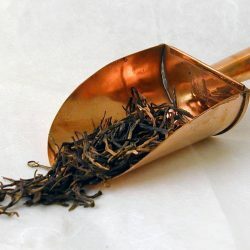 BULK BY THE POUND: Order loose leaf white, green, oolong, black, puer and herbal teas by the pound. 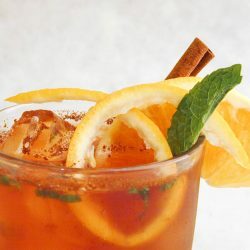 ICED TEA PROGRAM: Choose from a variety of pre-measured pouches great for brewing large quantities of iced tea. 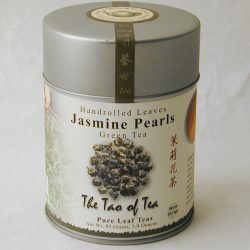 READY-TO-DRINK BOTTLED TEAS: We offer several bottled tea options, both sweet and unsweetened. Shelf stable; best when chilled. 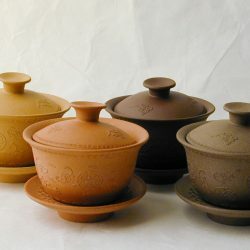 TEAWARE: A selection of teapots, cups, and other accessories available at wholesale prices. 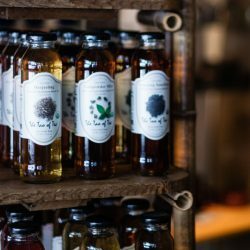 PRIVATE LABEL AND CO-PACKING: Talk to us about working together on bottles, tea bags, tins and more.